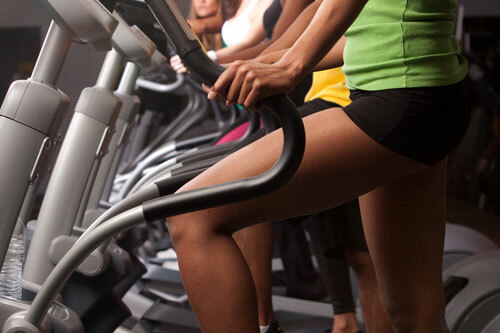 Fitness Machine Technicians Las Vegas specializes in exercise equipment repair and maintenance. We proudly service Southern Nevada and surrounding neighborhoods, including Summerlin, Spring Valley, Southern Highlands, Centennial Hills, Sun City, Enterprise, Rhodes Ranch and beyond. 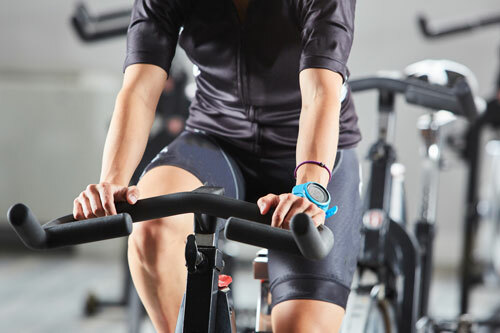 Our team of technicians are here to increase your exercise equipment’s performance with specialized repair and preventative maintenance services. Remaining active has always been important for the Phelps family. Dave’s 12 years of service in the U.S. Air Force and 23 years within the field of engineering and management for the treatment of cancer manufacturer, Varian Medical Systems, brings nearly 4 decades of high-tech experience. 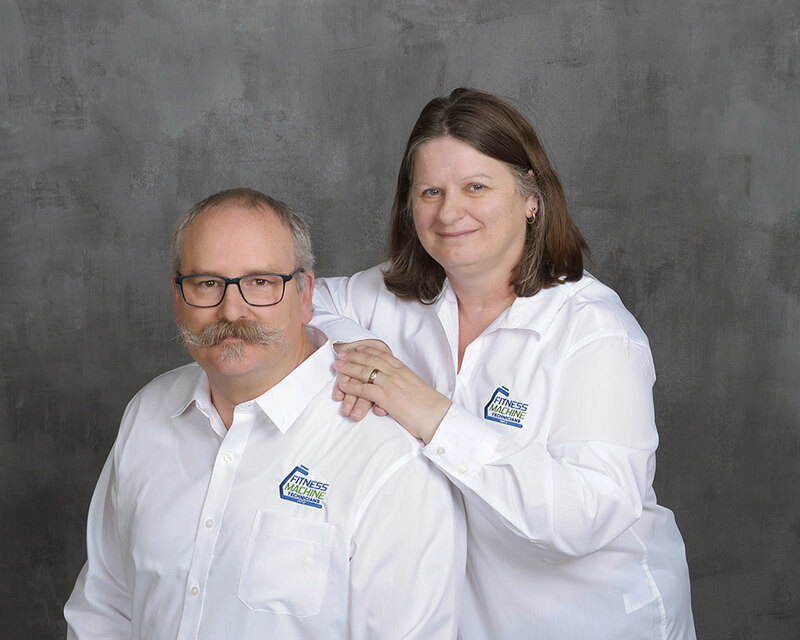 After raising four boys with wife, Bernadette, the two decided to partner together to provide quality fitness repair and maintenance services to Las Vegas and the Southern Nevada area. The Phelps’ core values, business ethics and family-oriented principles make them ideal candidates for Fitness Machine Technicians in Las Vegas! Are you in need of reliable fitness repair for your exercise machines? Our team of specialized technicians are available to get your units up and running smoothly. Contact us today! PMC first signed a preventative maintenance contract with Fitness Machine Technicians in January of 2016 for our 19 properties. We went from multiple service providers to just a single point of contact. Fitness Machine Technicians has been great to work with! It’s truly nice to work with a company that actually returns calls, gets the work done in a timely manner and more importantly lets our managers know what’s going on with the equipment. 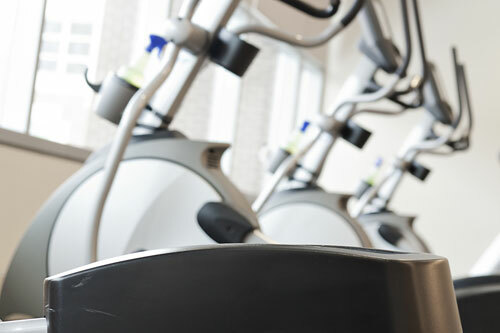 Since 2008, we’ve had an annual contract with Fitness Machine Technicians to perform preventive maintenance and do repairs on our inventory of more than 70 pieces of cardio equipment. When students are on campus, our facility is open about 125 hours a week and the equipment is used heavily and aggressively so this is no small task. I’ve investigated a number of other service companies and have found Fitness Machine Technicians to be extremely affordable. 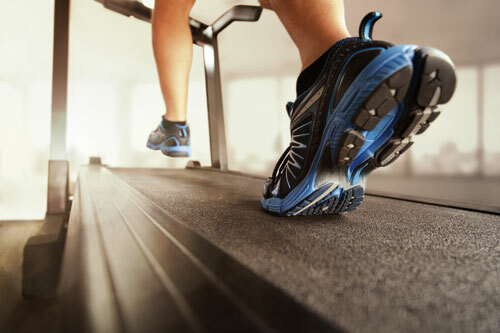 Despite being about an hour away, Fitness Machine Technicians has been very responsive to our needs…Having been employed in the fitness industry at the collegiate level since 1983, I would recommend Fitness Machine Technicians without hesitation or reservation. Fitness Machine Technicians always provides prompt service when our equipment is down. The technicians are very knowledgeable and keep our equipment serviced quarterly. 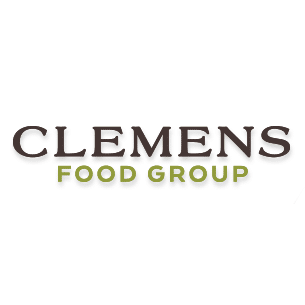 They have gone the extra mile to go above and beyond for us at Clemens Food Group. We are extremely happy that we made the decision to work with Fitness Machine Technicians a few years ago. 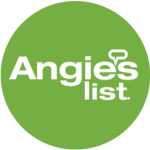 Scheduling preventive maintenance or repair services has never been easier because their entire staff is professional, friendly and efficient. Having the same repair technician return to our facility is comforting because he is knowledgeable about our equipment and very reliable. We know that our equipment is in great hands! 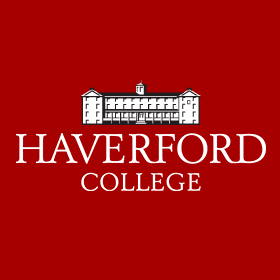 As the Fitness Center Director at Haverford College, my job is to ensure that our students and staff have access to the best exercise equipment and that this equipment is functioning at a high level at all times. This is why I trust Fitness Machine Technicians to provide maintenance on all of our equipment. Fitness Machine Technicians has been doing an outstanding job at our facility for over 6 years and I wouldn’t go anywhere else to get this job done. They attend to details, are timely, trustworthy, and most importantly keep our equipment functioning at high levels. In doing so, we are able to maintain a fit and safe environment. As a school, we are always looking for value and quality. Fitness Machine Technicians has been providing quality service to our school for the past 4 years and can constantly work within our budget. They offer suggestions on how to best maintain the equipment we have, and help when we are trying to make a new purchase. 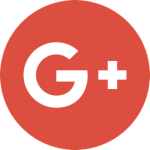 Their concern for the customer is refreshing, and their quality staff makes the extra effort to ensure we are satisfied. We are not a big customer, but they always make me feel that we are important. 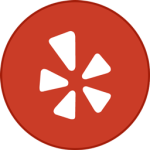 We’ve been working with Fitness Machine Technicians for years and find their technicians polite, knowledgeable and responsive. We can always count on someone being available to answer a quick phone call, or schedule an appointment. Plus, they’re in service, not sales, so we can rely on their honest advice when it’s time to purchase a new machine. They’re honest, and take great pride in providing the best possible service. Even if the news is bad, they always give it to us straight.